Music is Everywhere Inside YOU! 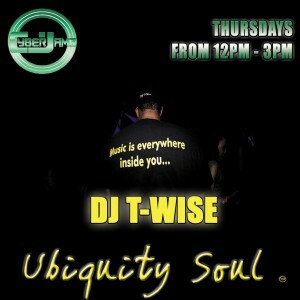 Ubiquity Soul is the brand of music that embodies DJ T-Wise’s unique fusion of soulful house and rhythmic beats. DJ T-Wise knows that music inhabits everyone’s soul. 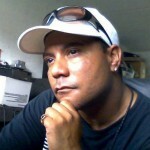 His global reach deeply touches all those who experience the tapestry of Ubiquity Soul’s melodious mood. 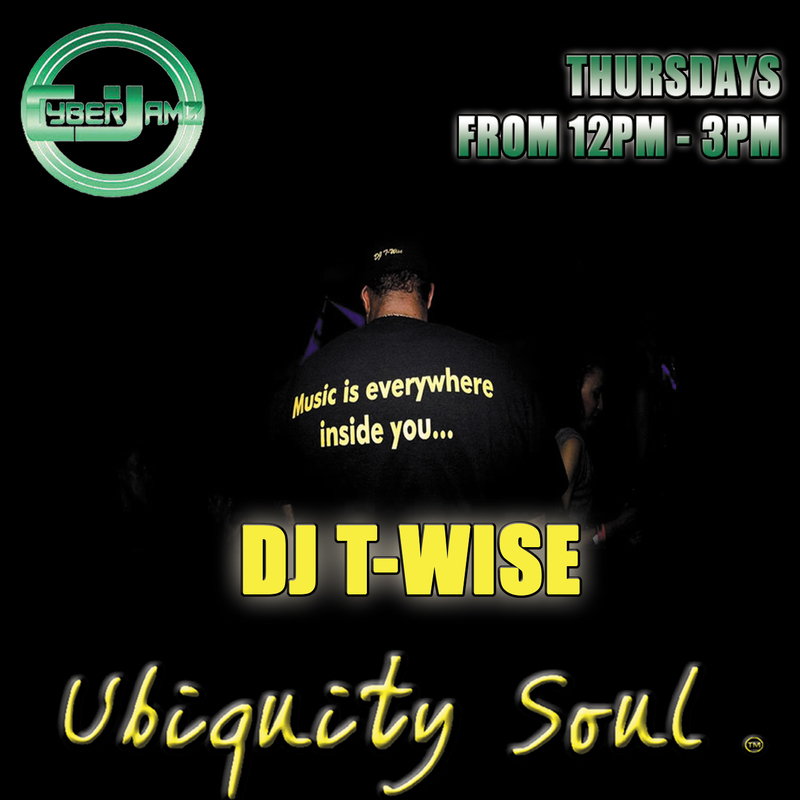 DJ T-Wise (Ubiquity Soul) plays soulful house and dance music with rhythms inspired by tribal influences. He values songs with authentic instrumentation and appreciates music that is composed with classic styling. DJ T-Wise is a native of New Jersey. At the tender age of 10, he was inspired by his mother’s love of music and started to DJ with vinyl. Surrounded by the active club and radio scene in New Jersey and New York, he began his career in the mid 80’s performing at Club Zanzibar, Club Sensations, Cosmos, Club 88, Club Eclipse, and Club Marlo’s. In the early 90’s DJ T-Wise held a residency at the well known Club Metropole in Pittsburgh and performed weekly on WAMO. He was offered the opportunity to guest DJ on WBLS, WKYS, WSHU, WMSU and WWPC. From the late 90’s until 2008, DJ T-Wise owned Club City Lites in Paterson, NJ where he honed his craft of blending up to 4 tracks simultaneously. In 2008, he began to perform annually at the Winter Music Conference. He has also graced the stages of Weequahic Park Summerfest and the Lincoln Park Music Festival. Most recently, DJ T-Wise enthralled international audiences in Toronto, Athens, Aruba and Oslo with his gripping ability to explore his love of global music while entertaining those around him.